Don is the current president of Stauros U.S.A. Don has been involved with Stauros Ministries since 2004. Don comes from a background of alcohol and drug addiction. 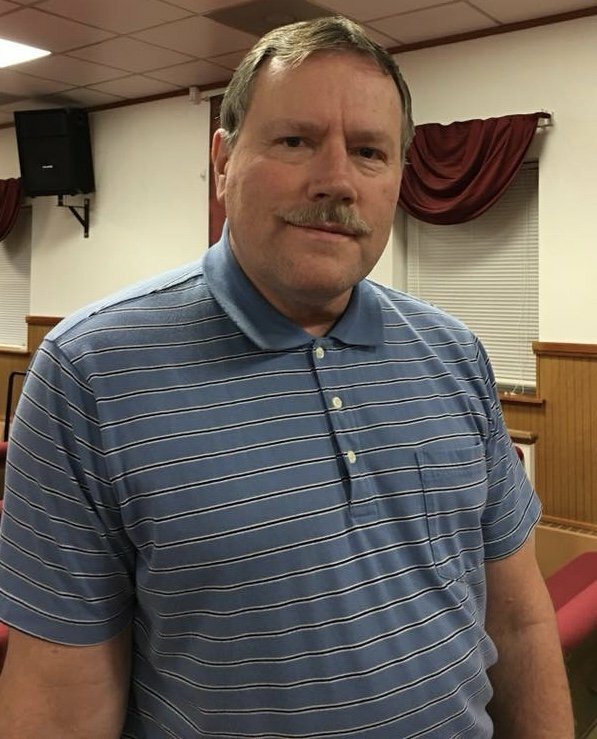 After meeting with John Burghauser for a while, Don hosted a Stauros meeting at his local church where he served as a deacon and met with men one on one. Don continued to participate in many gatherings and meetings associated with Stauros as well as ministering to individuals struggling with addiction. 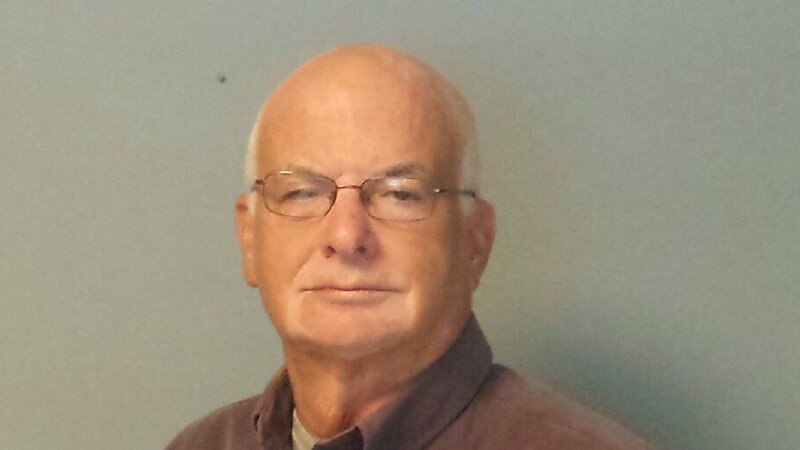 Don was voted to become a member of the Board of Stauros ministries in 2016 and voted in as President in the first quarter of 2017. Don, along with his wife Melisa have played a significant role in Stauros for 12 + years. Chris is the current Vice President of Stauros Ministries U.S.A. Around 2000, Chris first learned of Stauros ministries when struggling with his own addiction. While visiting from Ireland, Tom Eakins invited him to lunch and spoke truth and love into his life. 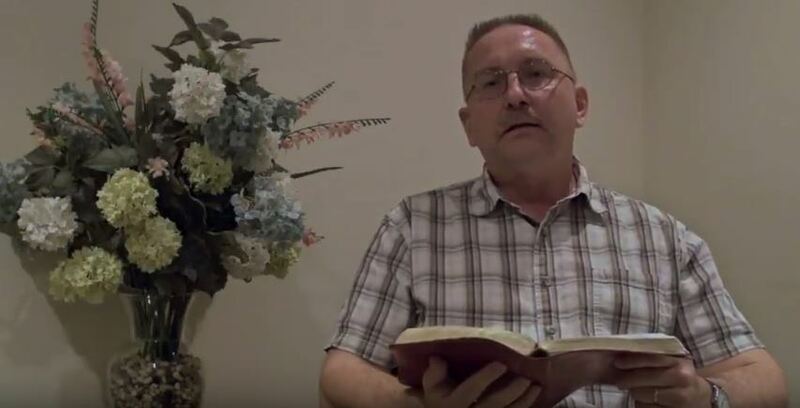 In 2003, the Lord’s healing path took Chris to His Mansion Ministries, where he learned to serve and work with men with all sorts of life controlling issues. It was here that Chris met his wife Marie. Prior to her service at His Mansion Ministries, Marie had been involved in Stauros Ministries over in Ireland. In December 2007, Chris and Marie returned to the Baltimore Area and met John and Peggy Burghauser. It was shortly after this that Chris was voted to become a member of the Board of Stauros Ministries. John Zeigenfuse has been involved with Stauros from the time it had been introduced in the U.S. He has been a board member for many years. .John has been retired for 7 years from his job as a Human Resource Representative. Mike is the immediate Past President of Stauros. He became active with Stauros shortly after it was organized in the United States, first serving as Vice President and later as President. While serving as President Mike had the privilege of sharing the Vision of Stauros by meeting with Church leadership as well as through presenting God’s word from the pulpit in Churches around the Greater Baltimore, Maryland and Martinsburg, West Virginia areas. In 2015, after 28 years of Chiropractic Practice in Martinsburg, Mike and his wife Deborah relocated to the Northwest Georgia/Chattanooga Tennessee area where they operate a small Chiropractic practice and work on the family Cattle farm. Seeing the need for the President of Stauros to be closer to the core of the Work, Mike asked to be relieved of the duties of President and continue as a member of the Board. Mike, along with his wife Deborah remain open to meeting with those struggling with addictions as well as sharing the Vision of Stauros to local Church leadership and congregations from the pulpit in their new location as the Lord provides the opportunity. John has worked with Stauros, on a full-time basis, since 2002 and was privileged to join the Board of Directors in 2005. He serves to help define the direction of the ministry and offers assistance to the other Board members. John received his ordination into Gospel Ministry in 2003. 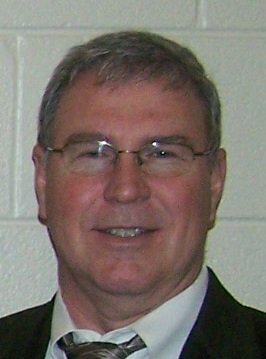 Russ joined the Board of Directors in November 2015 and has added a measure of encouragement to the other members. He has assisted with multimedia efforts and is helping with grant writing as well. Russ serves as a Deacon in his home church.